Poll: How was this March 8 for you? Connected ... to nature! 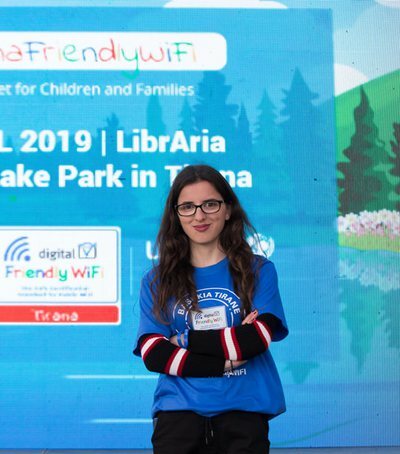 Meet the newest collaboration between ALBtelecom, the Municipality of Tirana and UNICEF. ALBtelecom will be with you during walks by the artificial lake, through free W.. 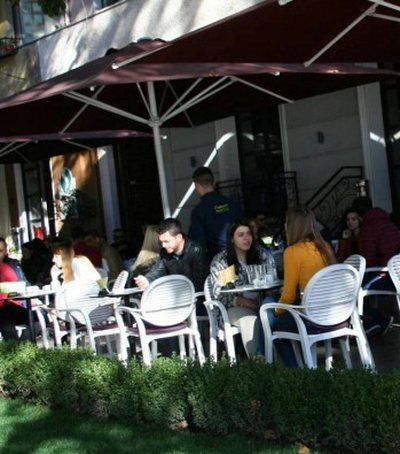 The Municipality of Tirana is the first country in the country to have the Stud.. 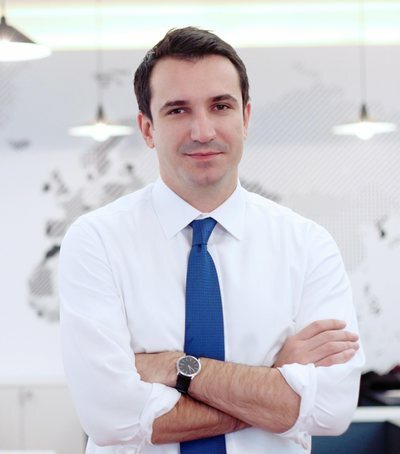 Unemployed, uneducated or untrained, the only alternatives for Albanian youth r.. When will it be ready and what facilities will the student card offer? 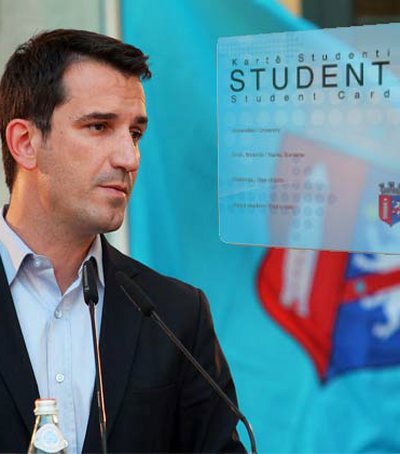 At a meeting with students in the Student City, Mayor Erion Veliaj has announce.. 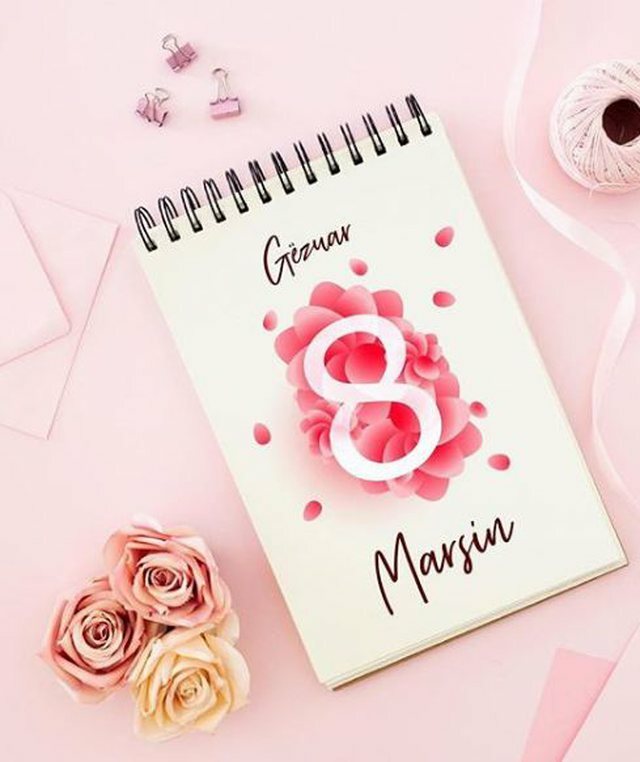 It is celebrated every year on April 10 and has a special meaning, because such..